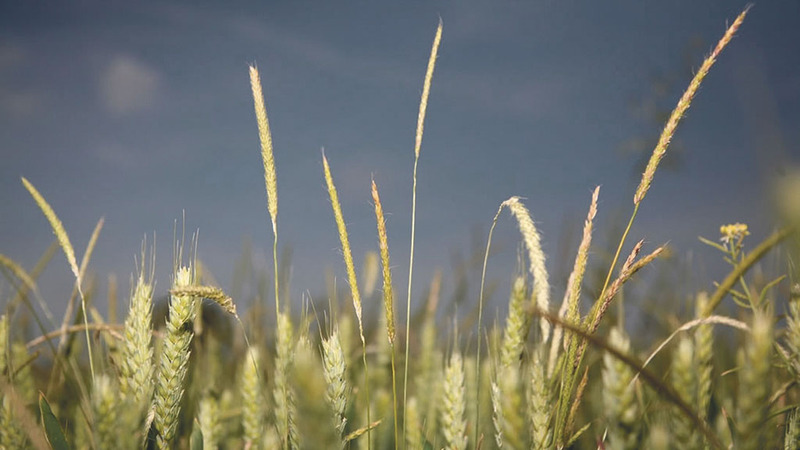 Adama is planning to do further trials on use of its herbicide, Tower (pendimethalin + diflufenican + chlorotoluron) in resistant black-grass control following promising trials it conducted in the 2016/2017 season. David Roberts, Adama herbicide technical specialist said compared with flufenacet at 240gai/ha an application of 2l/ha of Tower did a ‘comparable job’. “We are investigating Tower in the pre-em position. Tower + flufenacet brings [black-grass plant] numbers down further and there seems to be some additional benefit from adding Hurricane. Next Article 10 signs you know Christmas has arrived on the farm!